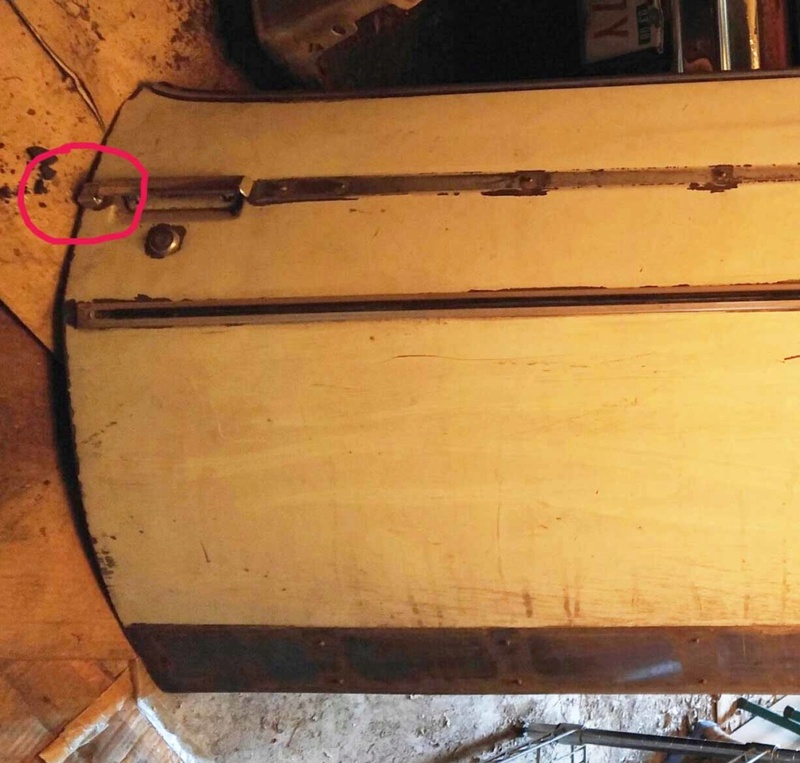 I'm looking for the two small chrome pieces that go behind the door handle (toward the rear of the vehicle) on the driver and passenger sides of either an El Camino Classic or Estate. I am willing to consider any condition. Kyle, I think I have a pair of these in good condition. To confirm, is this the piece you're looking for? Yes sir, those are them! Please pm me with price and shipping to 64064. Thank you!